We are a home-run events company that handles all things party related. We don't just create a party, we create an atmosphere and sweet, happy memories too! Attention to details is important to us, and we strive to create handmade, one of a kind items for our events. 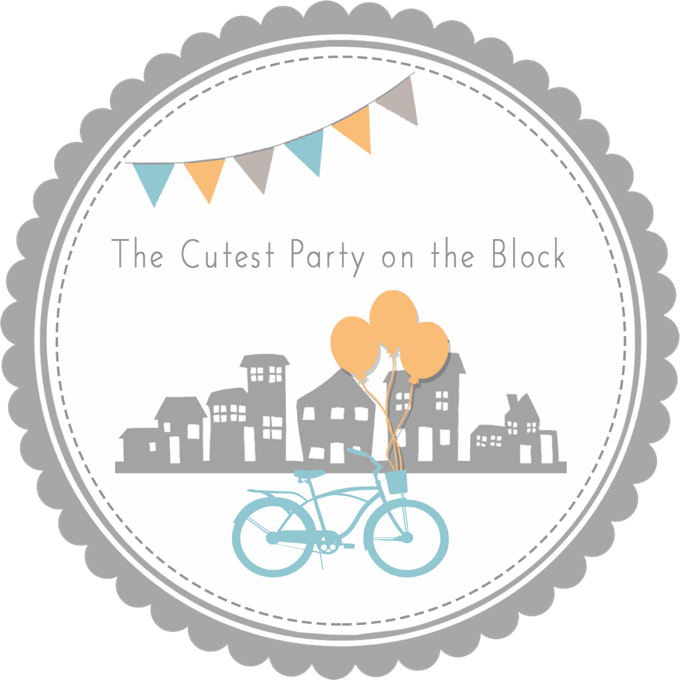 Our custom designed, bespoke parties will be the cutest party on your block! A number of our parties have featured on both Catch my Party and Kara's Party Ideas.